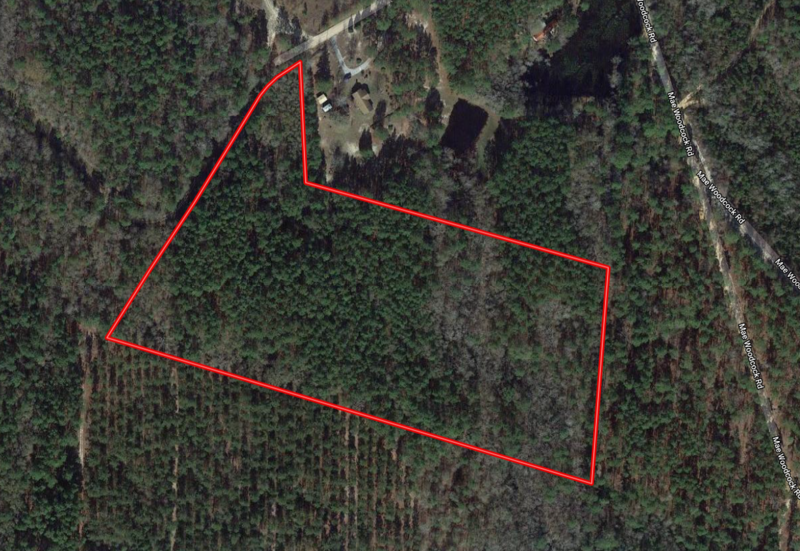 13.29 acres of rolling wooded acreage located in Bulloch County, Georgia. This tract is located in the Middle Ground Community of Statesboro. and would make a beautiful homesite or recreational tract! An abundance of wildlife to include deer, turkey and more! All these features located minutes from Downtown Statesboro. Jeff moved to Statesboro, GA in 1983 to pursue his education at Georgia Southern University. After graduating from GSU in 1985, Jeff was hired by a Goodyear Tire and Rubber Company. After 6 years of success with Goodyear, Jeff moved his family back to Statesboro and Founded University Tire & Service, Inc. in May of 1990. Jeff was very successful in the retail service business. In 1997, Jeff opened his 2nd location. In 2004, a new opportunity came and Jeff sold his businesses. Jeff had always had an interest in real estate but more than that, he knew he wanted to continue to serve the public. Jeff immediately got his real estate license and started his real estate career with Coldwell Banker Tanner Realty. In 2005, Jeff was named "Rookie of the Year" by the Statesboro Board of Realtors. In 2006, Jeff was named the "Sales Associate of the Year" as well as being awarded the Coldwell Banker President Elite Award. Jeff Founded Low Country Auction & Real Estate in 2007. In 2011, our company became affiliated with the oldest real estate brokerage in the country--United Country Real Estate. United Country is the largest integrated auction and real estate company in the world. Jeff is proud to be a part of the United Country family. Along the way, Jeff has served on the Statesboro Bulloch Chamber of Commerce, where he served as chairman of the board in 2006 as well as the Statesboro Board of Realtors where he was Chairman in 2015. Jeff is a graduate of Leadership Bulloch as well as Leadership Southeast Georgia. Jeff attended Florida Auctioneer's Academy in 2007 and holds several prestigious auction accreditations. One of those being CAI (Certified Auctioneer's Institute) which only 1% of all auctioneers hold--compared to a Master's of the auction business; the second accreditation being AARE (Accredited Auctioneer Real Estate), and lastly, GPPA (Graduate of Personal Property Appraisal). Jeff takes great pride in offering personal and professional service to each of his clients. Jeff is licensed in Georgia and South Carolina in both Auction & Real Estate. For dedicated service with integrity, give Jeff Raines a call today!